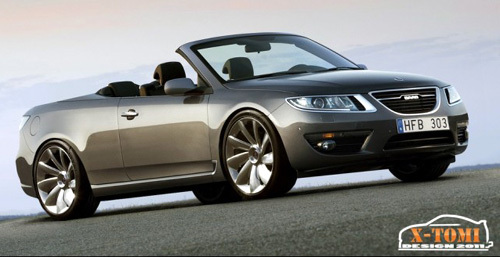 Found on Inside.Saab with Swade, and listed as the Dream Factory Convertible, I think this is a great looking car that I hope might someday be the inspiration for a production model Saab 9-5 convertible. 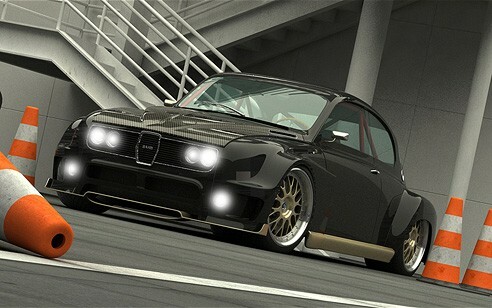 I may be dreaming but I thin it is a gorgeous car. Check out xtomi’s website to see other works from him, and here for the photo that was used as a starting point for the convertible above.